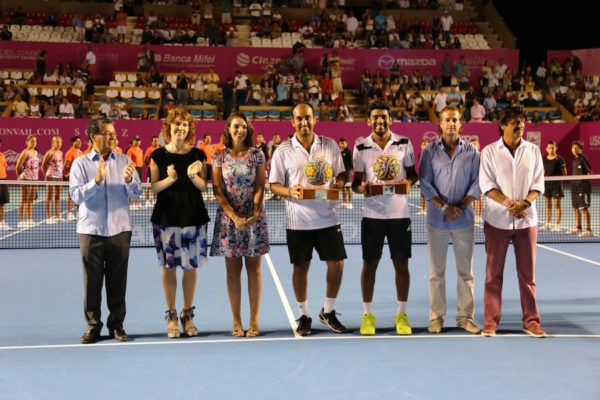 The second edition of the Mexican Tennis Open Los Cabos is just around the corner. Starting on July 31st - August 5th, 2017 the atmosphere will be one of excitement and thrills. The tennis complex will be happening at Cabo del Mar in Del Mar International School. The tournament is scheduled to take place a week before the 1000 Master tournaments in Montreal and Cincinnati, as part of the hard court season that comes before the famous US Open. The players confirmed to play are: Tomás Berdych (#13 Ranking ATP), Sam Querrey, Fernando Verdasco, Feliciano López, Karen Khachanov, Borna Coric, Thanasi Kokkinakis, Frances Tiafoe. 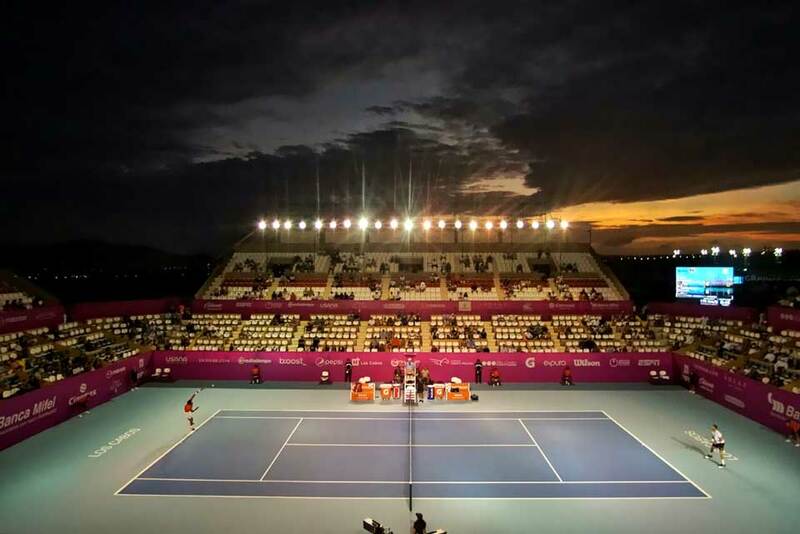 You don’t have to be a tennis enthusiast to attend. Anyone who looks forward to an exciting evening with outstanding food and drinks, provided by renowned restaurants like Manta, Acre, Toro Latin Kitchen, and many more, should not miss the opportunity to experience this world-class event. Food and drinks will be presented in a fun food-truck style! Making it easy to access fresh, delicious food without missing a moment from the match! Tickets are already on sale. Feel free to reach out to our concierge team to help you with the purchase of them. They will also be available in the lobby of the Hampton Inn hotel in San Jose del Cabo as well as in Delmar International School in Cabo San Lucas.